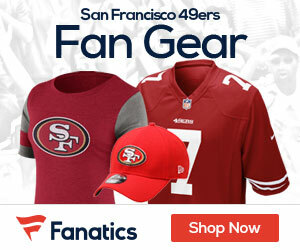 What if the 49ers Logo Was Made in the Likeness of President Elect Donald Trump? 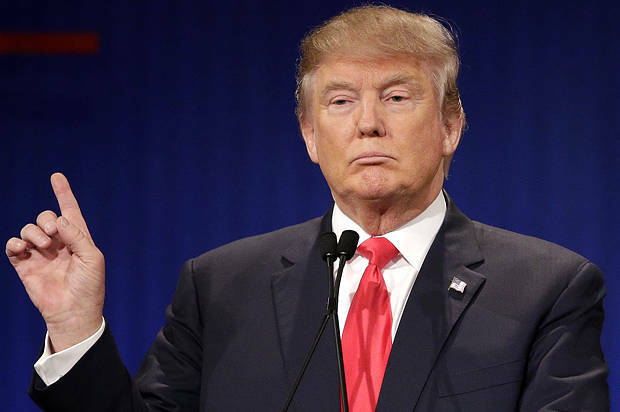 Like it or not, next month Donald Trump will be the new President of the United States, and one thing that can’t be denied is it’s going to be an interesting four years in our country. There’s been plenty of fun poked at the President elect, and one site – Uproxx, has taken it upon themselves to design every NFL logo in the make of our President elect. 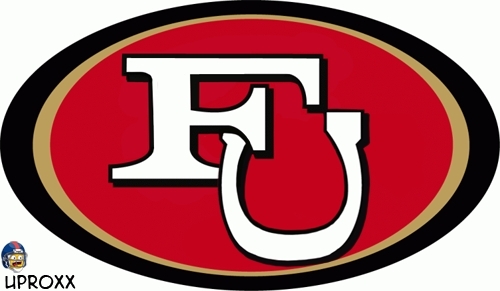 Check out what they think the logo of the 49ers will look like made in the likeness of Trump! Be the first to comment on "What if the 49ers Logo Was Made in the Likeness of President Elect Donald Trump?"